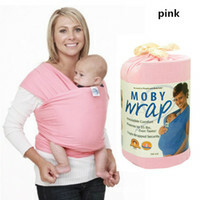 Are you a family that loves playing games together. My family loves game time and have made it into a weekly tradition in our family. We will pick an afternoon to just hang out play games and have fun. Recently we tried a couple new games that we really liked and I’m excited to share more information about them with you. If you are looking to add to your game library or looking for some really neat holiday gifts then I would definitely add these games to your list. The three games are Blue Lagoon, Kingdomino Age of Giants and Scarabya. Each one of these games were really fun and enjoyable to play. This post is a sponsored post, but all opinions, stories, and my experience are all personal and true (like always)! Blue Lagoon is an interesting game that is actually played over two phases, this took a bit of learning but we had fun along the way. In this game you have 2-4 players and let me say it is definitely more fun when you have 4 players for this game. Also it is recommended for ages 8 and up but we had a 6 year old that was able to understand and learn the game with a little help. 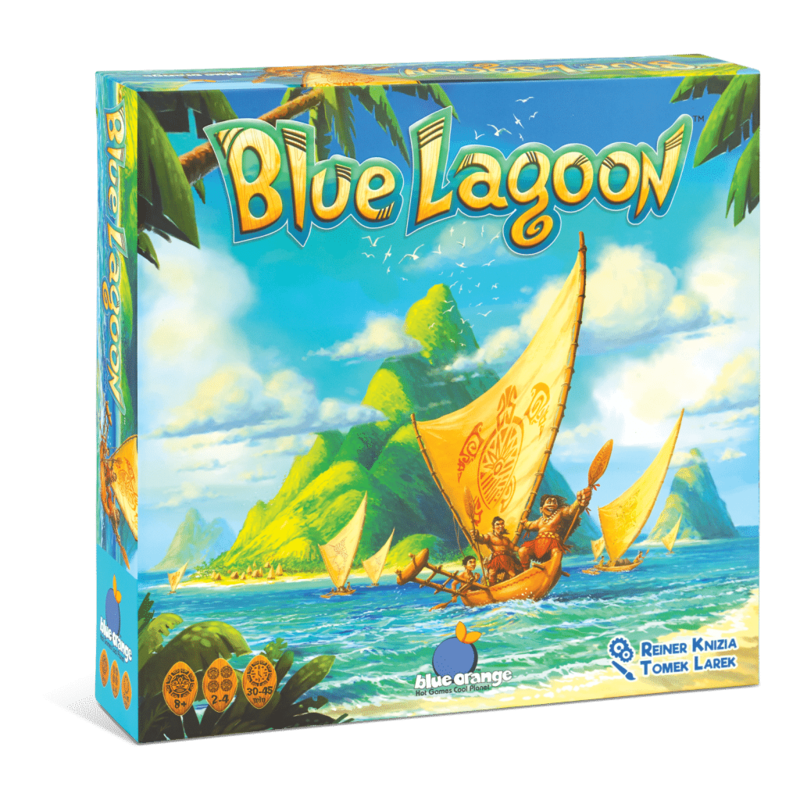 In this game you are working to manage a group of settlers over the islands of a newly discovered archipelago. Basically, you have these tokens that you add to the board by collecting the resources that scattered all over the map. This is a game in which you keep points to determine the winner. It is fun and really neat as it requires some thinking and planning in order to figure out how to best place your pieces to win the game. 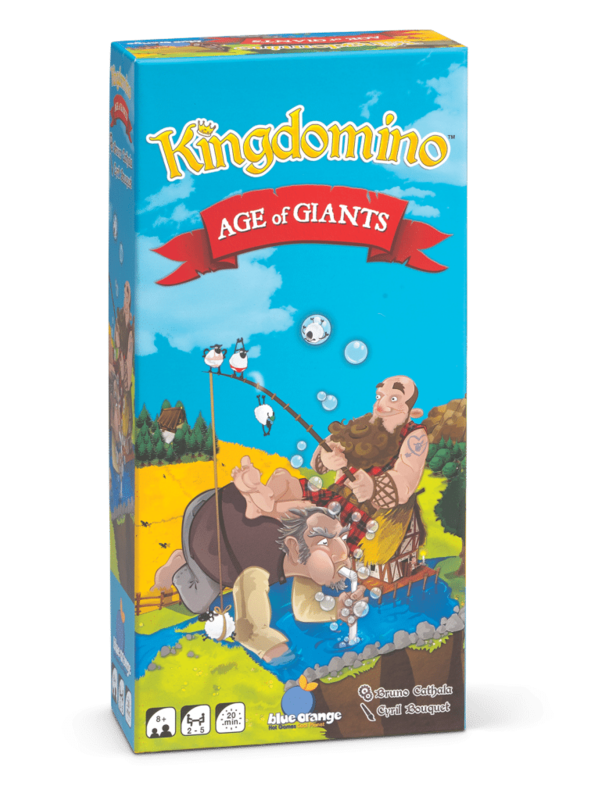 Kingdomino: Age of Giants is and expansion and it does require that you have Kingdomino or Queendomino in order to play. This game is good for 2-5 players and recommended for ages 8 and older. In this game, the giants have come to Kingdomino and they are ready to crush all your buildings if you don’t hurry and find a way to send them to your opponent’s kingdom. This game expansion adds new dominoes that are mixed in with the with the ones from the base game. This adds even more fun to the original game as it provides you with more of a challenge as you figure out how to keep the giants away from your kingdom. I would suggest this game if you are for something fun and exciting to play. It really was neat to play and the kids really enjoyed it. 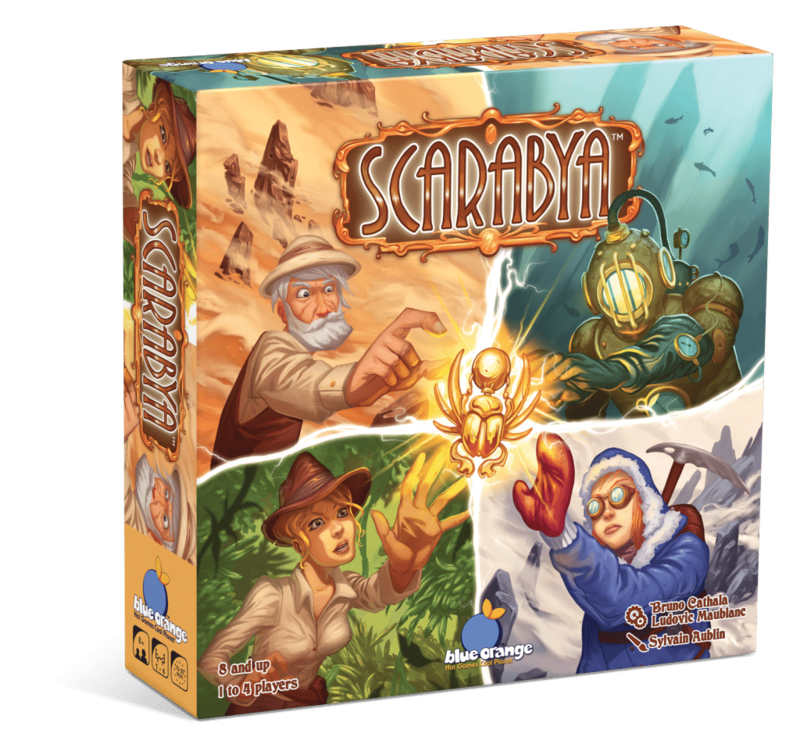 The other game we tried and loved was Scarabya this game can be played with 1-4 players and is really fun when you have 4 people playing. This game is a tile-laying puzzle game and it really is loads of fun. Basically you work to establish camps across the four corners of the glove and uncover the long lost golden scarabs of Scarabya. You work to score scarabs by positioning your tiles so that they create an enclosed zone of 1 to 4 squares. Each closed zone is worth points. Once all 12 Tiles have been drawn then the game is over and the person with the most points wins the game. This is a quiet and fun game that requires problem solving skills. I love getting and giving games for holiday gifts and these would all be awesome for that.